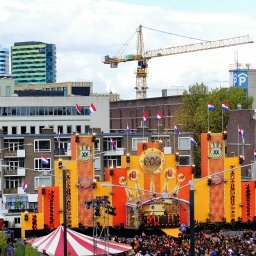 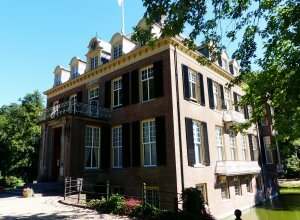 The region of Gelderland has a lot to offer. 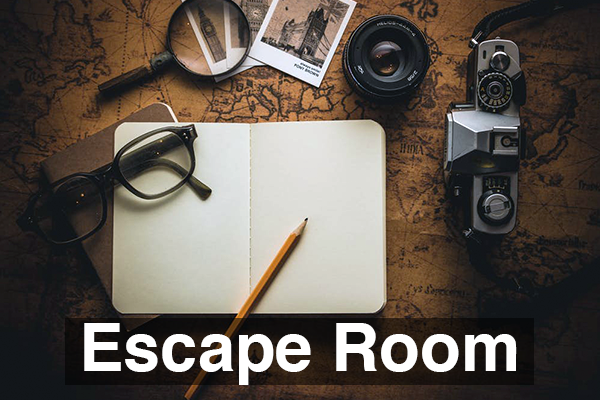 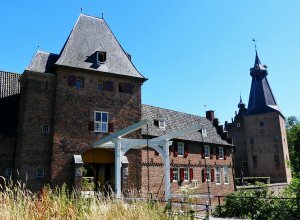 Especially around Arnhem with a lot of castles and national parks. 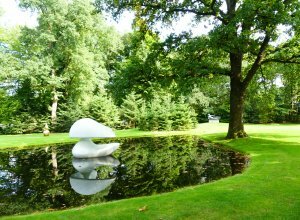 It is not without reason, why Arnhem has the title of green capital. 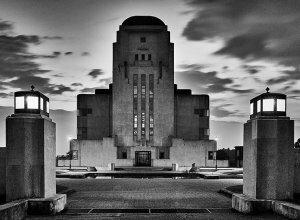 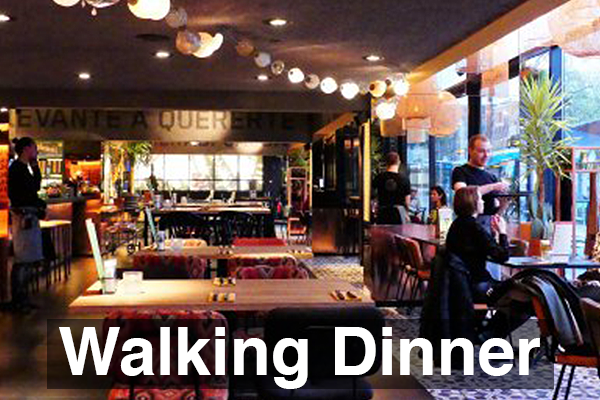 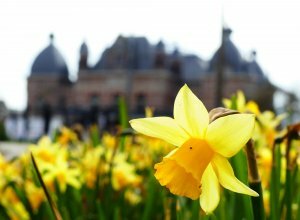 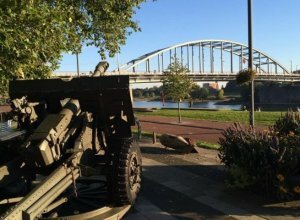 With our bus tours you can explore the surroundings of Arnhem! 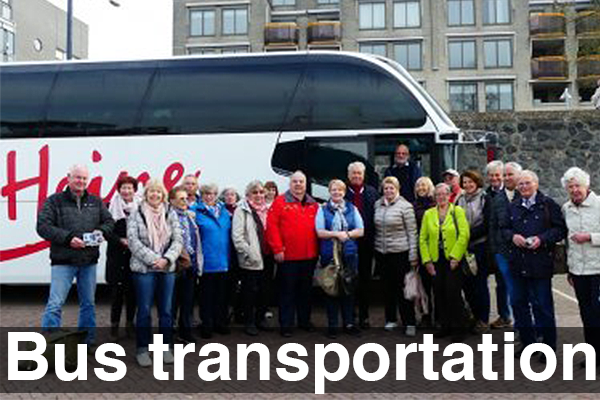 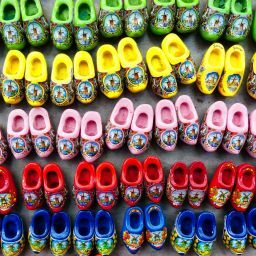 Visit beautiful locations just outside of Arnhem on a 5-hour bus tour to see castles and parks. 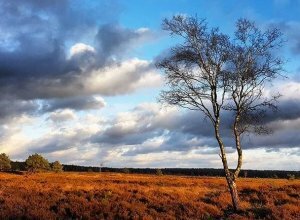 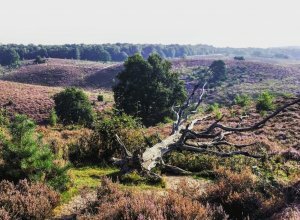 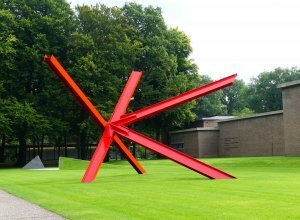 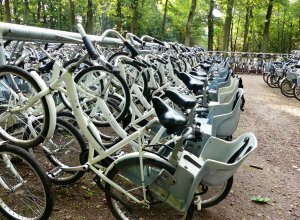 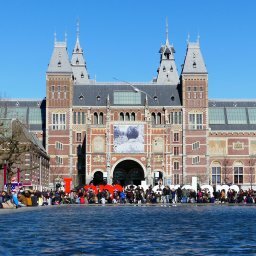 The National Park ‘Hoge Veluwe’ and Kröller Müller museum are a must see when you visit The Netherlands! 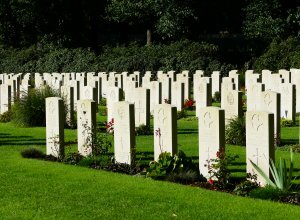 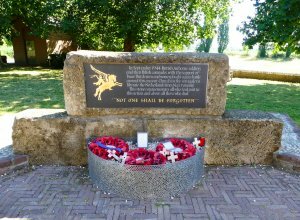 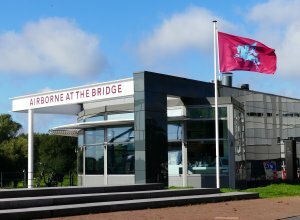 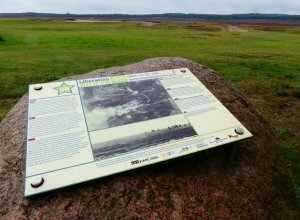 During this 1-day bus tour, you’ll stop at all iconic locations of the battle such as the landing zones or the bridge of Arnhem.